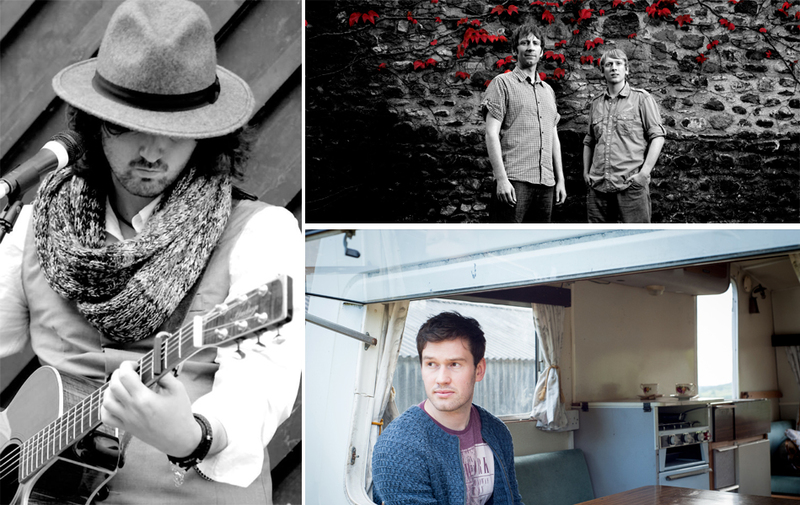 A two-day festival of music, food and entertainment is planned for Swansea City Centre on 1st and 2nd March from 11am – 4pm to celebrate St. David’s Day. Welsh bands, choirs, buskers and dancers will entertain the crowds and provide a family friendly atmosphere to the two-day celebrations. Plus, there’s an appearance from a flash-mob choir on the Saturday afternoon. The music doesn’t stop once the day finishes either as local bars will continue with the celebrations into the evening. Look out for the giant walk-about characters, the Didi-Rugby sessions and the free sessions from the Menter Iaith Abertawe Team in the CWTSH marquee. Didi rugby aims to develop children’s fundamental skills as well as building values such as team work, respect and determination. However, our biggest goal is for children to leave their didi rugby session feeling confident in their own abilities. Throughout the day we will be having lots of fun working on our catching, passing and kicking skills as well as having our amazing fundamental obstacle course! We are looking forward to seeing you all on the day! 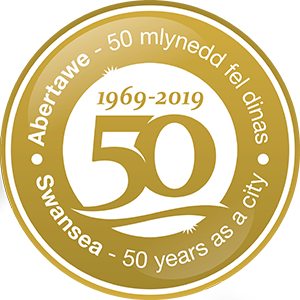 Free sessions from the Menter Iaith Abertawe Team in the CWTSH marquee will have craft activity related to St David’s Day, having glitter face paints and also bringing some big building bricks and games down including a ball pit and slide for little ones. Come and join Annibendod at her Bws DePot – a vintage 1961 Bedford bus at the Croeso event over the 2 days. There will be free art and craft activities for adults and children which will be delivered through the medium of English and Welsh. Activities include include Croeso pompoms, Dragon snot (themed slime making workshop) and you can also contribute to a giant blanket that will grow throughout the Croeso event. And don’t forget to catch the Small World Theatre Dragon, who will be roaming around the food marquees on Oxford Street on Saturday March 2! A Daffodil Dash fun run will add to the extra fun on the Saturday. From 11am, young (and old alike) can take part in a 120 meter dash from the top of Princess Way to Castle Square. The first 50 to enter will also receive a giant inflatable daffodil. And entry is completely FREE! 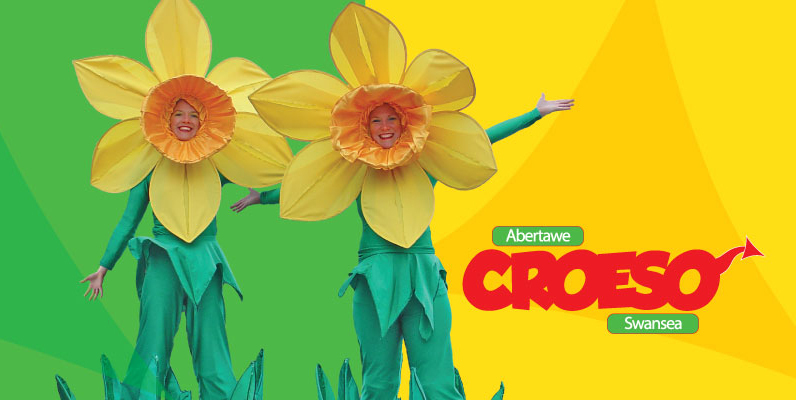 Help get your little ones excited for St. David’s Day and Croeso Swansea with free activities to download below! We’ve got a super Wales Word Search and colour your own Welsh Dragon!